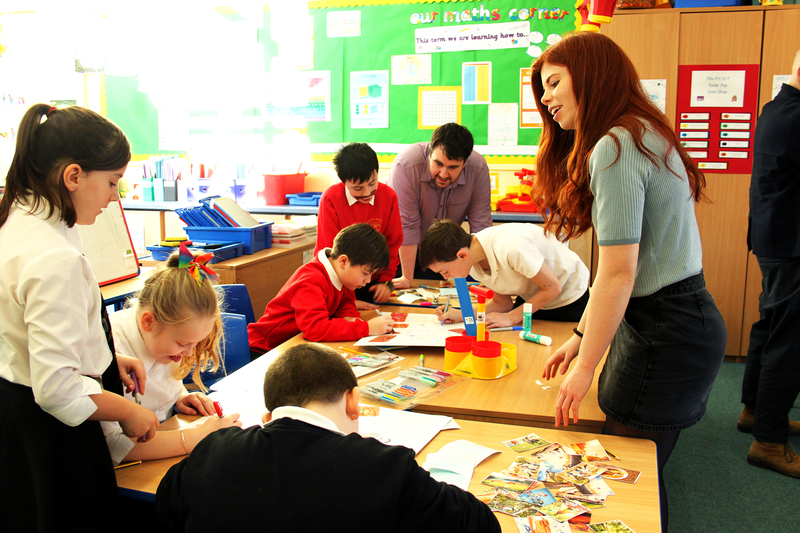 A Dundee student is working with local primary school pupils to create a positive atmosphere as part of the Tayside Children's Hospital upgrade. 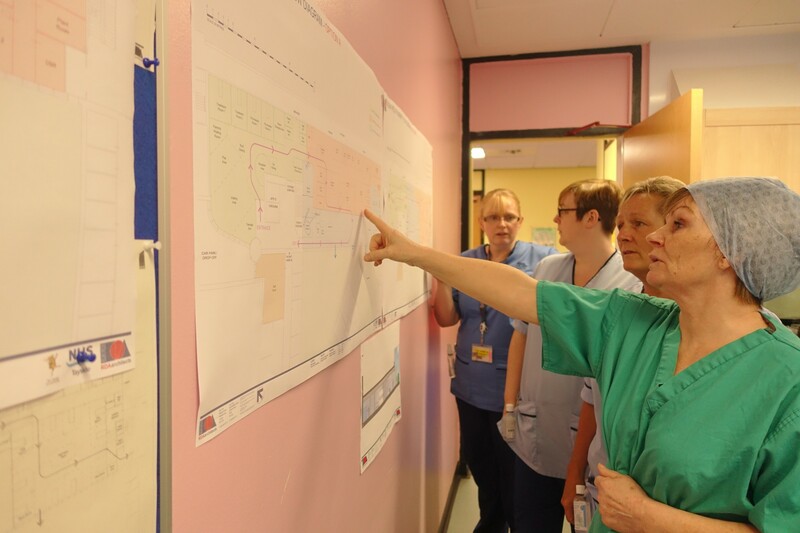 Design proposals for a major upgrade to Tayside Children's Hospital have been approved by clinical staff and The ARCHIE Foundation, The Courier can exclusively reveal. 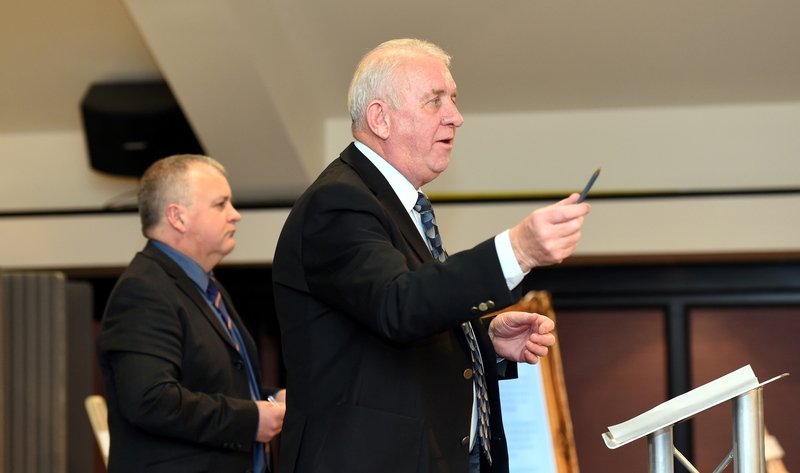 An engraved iPad and two charity boxes were stolen during a break-in at the ARCHIE Foundation's charity shop in the Wellgate. 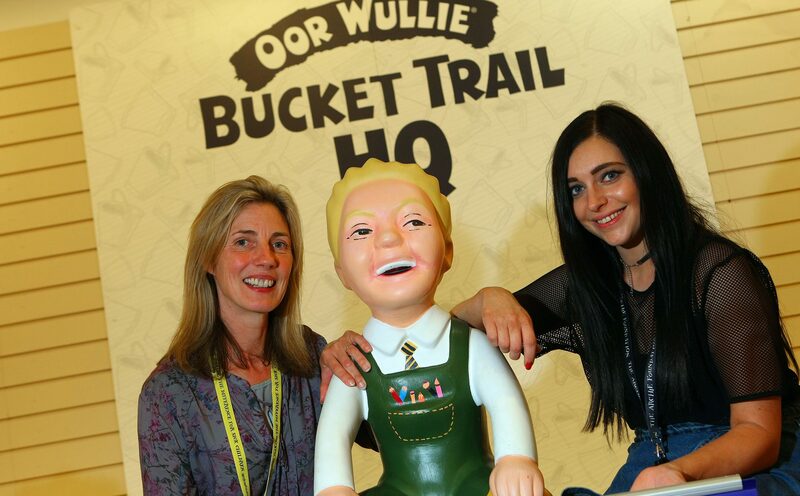 The breathtaking success of the ARCHIE Foundation's Oor Wullie Bucket Trail will be shared with the nation next week, as BBC One Scotland broadcasts excerpts from the auction. 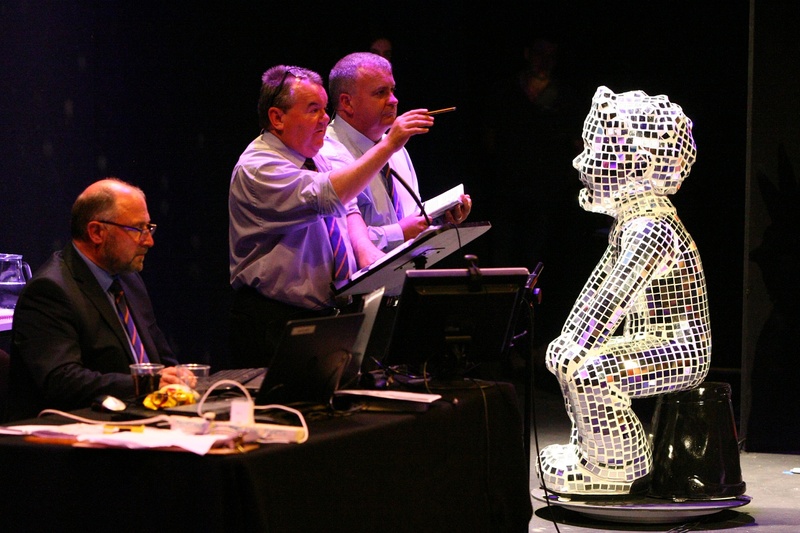 An artist behind one of the iconic Oor Wullie sculptures has revealed his initial sketches for the bucket trail. 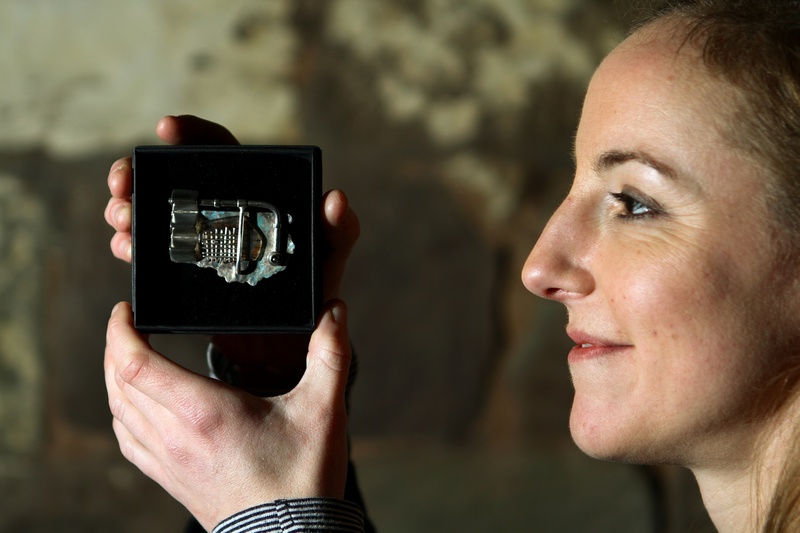 A handcrafted brooch inspired by a DC Thomson building is being auctioned off to raise money for the ARCHIE Foundation. 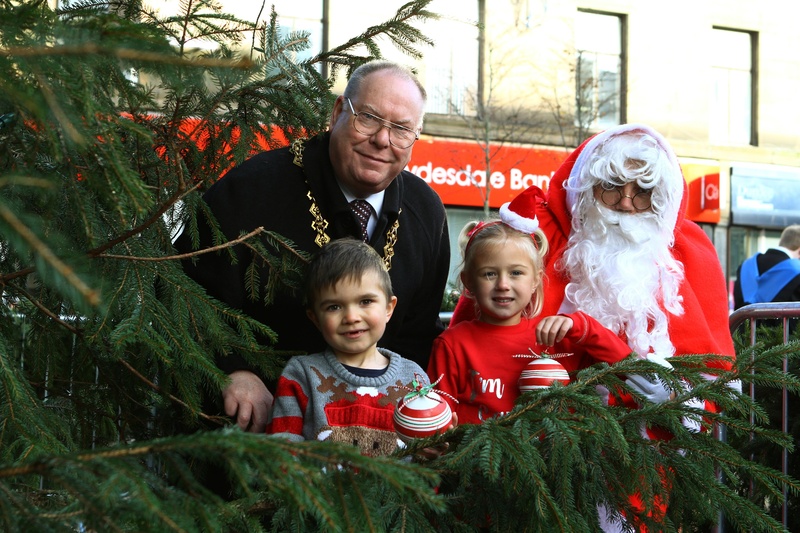 The Christmas spirit was well and truly alive across Dundee as Santa flew in to the City Square. 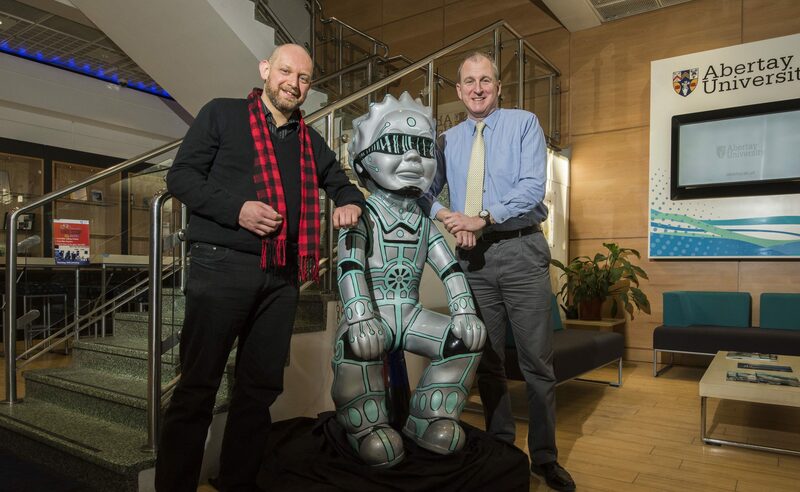 Oor Wullie has arrived in the Ninewells concourse, thanks to the owner of a hospital coffee shop. 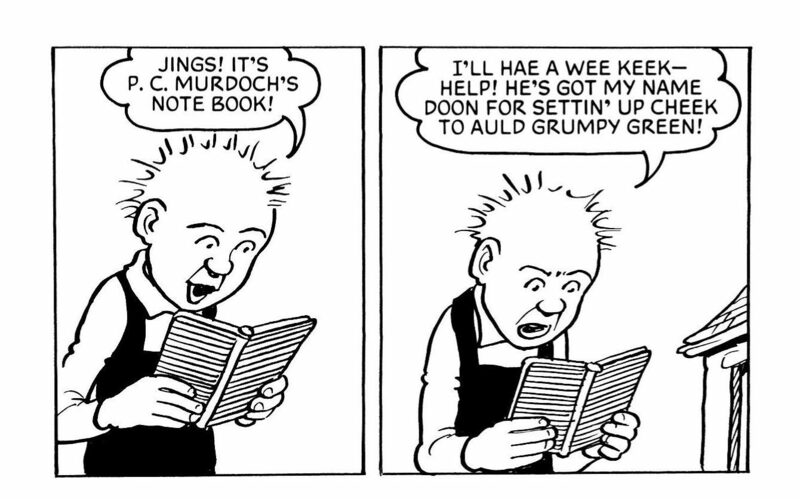 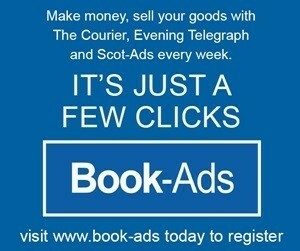 Two new Oor Wullie and The Broons books are to go on sale next month offering insight into Scottish life and language. 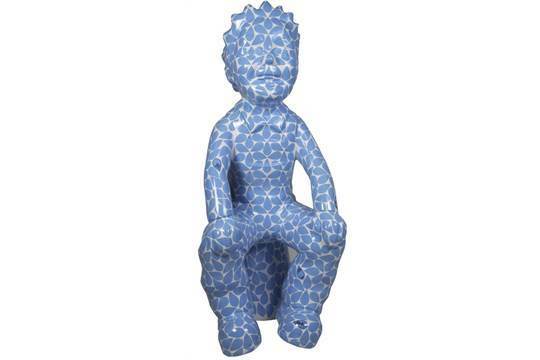 The excitement of the Oor Wullie Bucket Trail auction will be relived as part of a BBC Scotland documentary next year, The Courier can reveal.